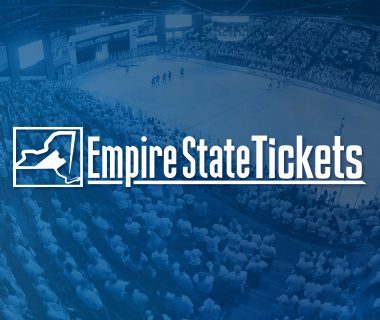 Propelled by Michael Zalewski’s two-goal performance in his first game back in the line-up, the Utica Comets defeated the Albany Devils 4-3 in overtime at the Times Union Center on Friday night. Zalewski, fresh off of his first call-up to the Vancouver Canucks, scored the Comets first goal and then the game-winning overtime goal just 46 seconds into the extra frame. Jordan Subban (1-1-2), and Chris Higgins (0-2-2) joined Zalewski (0-2-2) as multi-point scorers. Andrey Pedan (1-0-1) also scored for the Comets. Richard Bachman turned aside 22 of the Devils shots en route to his eighth win of the season. One of the league’s premier power play units struck the very first chance they got 12:27 into the game. From one knee, Reid Boucher one-timed a cross rink pass past Bachman from the top of the face-off circle to stake the Devils to a 1-0 lead. After the first period ended, a mini-melee ensued in Bachman’s crease after Tropp barreled into the Comets goaltender as he tried to stuff a rebound into the net. The end result gave the Comets a power play opportunity a minute into the second period. With the man advantage, Michael Zalewski stuffed home a rebound to tie the game at 1-1. Jon Landry fired the initial shot that set up the Comets tying goal. 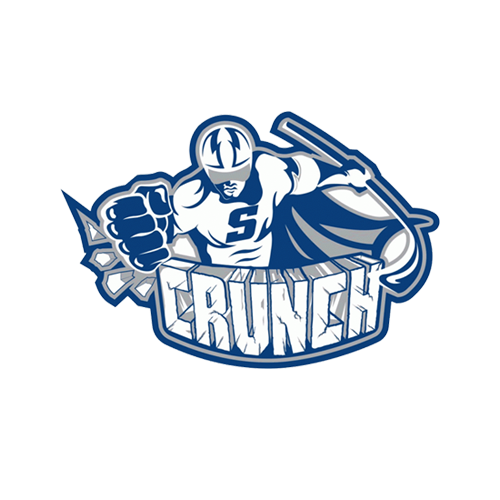 The Comets power play unit struck again early on in the third period when Jordan Subban sniped a wrist shot over the glove of Danis from the top of the face-off circle. Ronalds Kenins and Chris Higgins tag-teamed added assists on the goal. The lead was short-lived as Reid Boucher scored his second of the night for the Devils just a 80 seconds later. The Comets re-established the lead when Andrey Pedan’s slap shot fought its way through a screen set by Carter Bancks and through the legs of Danis. The goal, scored at the 7:31 mark of the third period, was Pedan’s third of the year for the Comets. Last season’s Most Valuable Player, as a member of the Manchester Monarchs, came back to continue to haunt the Comets. Brian O’Neill crashed the net hard and somehow found a way to force the puck across the goal line with just 1:59 left in regulation. Travis Green challenged the call, but after a quick review by the officials the call on the ice stood. Just 46 seconds into overtime Zalewski struck again. The New Hartford, NY native stripped Marc-Andre Gragnani from behind, and walked in all alone on the Devils goaltender. Uncontested, Zalewski darted to Danis left and quickly beat the goaltender stick side for the game-winning goal. With the win the Comets record improves to 18-17-3-3. 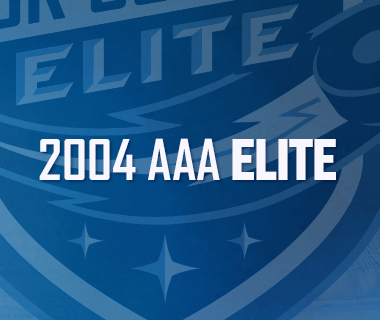 The Comets finally return home to The AUD on Saturday night to take on the Rochester Americans at 7 pm. Tonight’s Game: The Comets loaded three-game road trip concludes tonight at the Times Union Center in downtown Albany, NY. 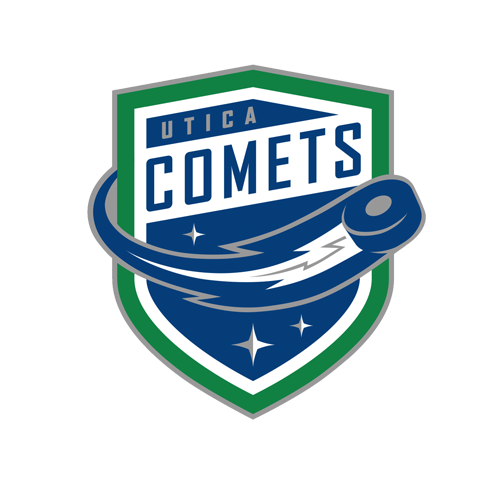 The struggling Comets visit the second place Albany Devils in the team’s fifth match-up of the year. Last time these two teams matched up was just under two weeks ago. The Comets defeated the Devils for the first time in franchise history with a 1-0 overtime thriller. 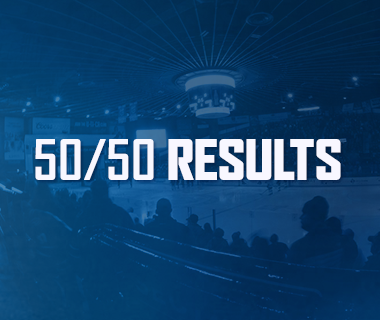 The Comets are now 1-8-1-0 against the former Utica franchise. 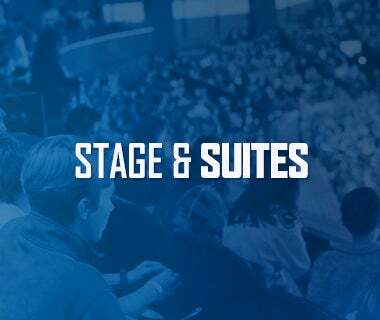 Last Game: The Utica Comets had no answers for the Toronto Marlies offense in a 7-1 loss at the Ricoh Coliseum on Sunday afternoon. The loss caps off the Comets 0-for-2 weekend north of the border. Carter Bancks provided the goal-scoring for the Comets (1-0-1), while Richard Bachman suffered the loss by allowing four goals in just 12:11 of action. Scouting the Devils: Bad news for the Comets, heading into the All-Star break for the NHL, the New Jersey Devils reloaded their AHL team this week when they sent Joseph Blandisi (7-14-21), Marc-Andre Gragnani (0-16-16), Reid Boucher (15-12-27), and Seth Helgeson (2-5-7) back to Albany. The American Hockey League’s best team on the penalty kill, and third best on the power play, have struggled lately. Including their 1-0 overtime loss to the Comets, Albany lost five straight before deafeating the Hershey Bears 3-2 in overtime on Wednesday. Matt Lorito (10-24-34) and Mike Sislo (17-17-34) rank in the league’s top 12 for scorers. In net, Yann Danis and his seventh-best in the league goals against average of 2.24 has appeared in 29 of the team’s 41 games. You Shall Not Play: Darren Archibald will not be suiting up for tonight’s contest as he will be serving his one game suspension that resulted from a boarding penalty in Sunday’s game against Toronto. First Blow is Vital: Since the turn of the New Year, the Comets are 2-0 when they strike first. When allowing the first goal, the team is 0-6-0-1. The Comets find a lot of success when scoring first. The Comets have scored the game’s first goal 16 times this season, in 14 of those games the team has collected at least a point with an 11-2-1-2 records. Lucky Number 3: Scoring three goals is a big deal for this year’s Comets. When the Comets fail to reach the three-goal mark in a game, the team is 1-14-3-2 this season. When they successfully strike three times, the team is 17-3-0-1. Hey Now, You’re an All-Star: Shinkaruk’s 16 goals this season not only paces the team, it also puts him just six goals shy of breaking Pascal Pelletier’s single-season record of 22 set during the 2013-14 season. Shinkaruk, 21, in just his second season as a professional, leads the Utica Comets in goals (16), assists (15), power-play goals (9), and points (31) in 35 games played. The 24th overall pick in the 2013 NHL Entry Level Draft made his National Hockey League debut for the Canucks against the Montreal Canadiens on Nov. 16. In 2014-15, his first professional season, Shinkaruk recorded 31 points (16-15-31) and 28 penalty minutes over 74 games played. The Calgary, Alberta native also scored six points (4-2-6) in 23 postseason games with Utica through the 2015 Calder Cup Finals. The 2016 Toyota AHL All-Star Classic, will take place January 31 and February 1 in Syracuse, N.Y.
Next Game: The Comets finally return home to The AUD on Saturday night to take on the Rochester Americans at 7 pm.